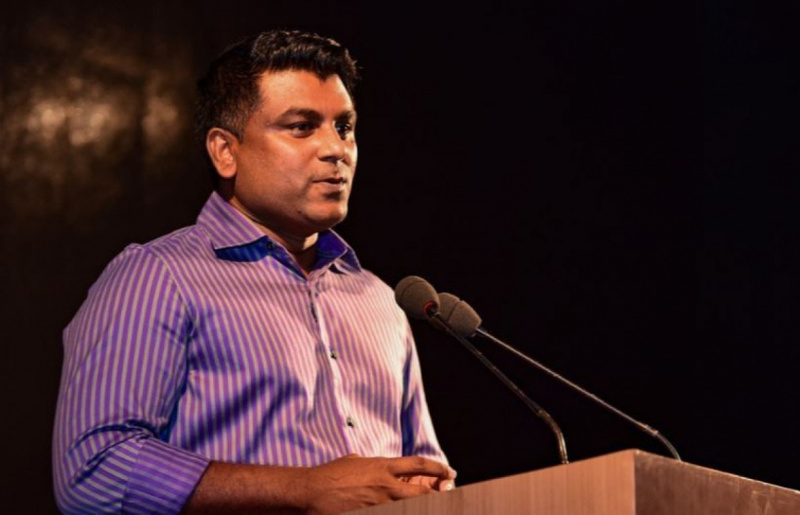 The Chief of Staff at Muliaage during former Maldivian President Abdulla Yameen Abdul Gayoom, Ahmed Mustafa Mohamed has been remanded to 10 days in police custody by the Criminal Court. Mustafa was apprehended by the police for suspected perversion of witness testimony and coercion of witnesses in a criminal case involving bribery and corruption in the lease of an island for resort development. He was apprehended last Saturday evening from the Velana International Airport. Mustafa is also under fire for the registration of a bullet-proof vehicle donated by the Saudi Arabian government to Maldives to his name.